Healthy Eats and Treats is a workshop to allow you to learn how to cook healthy and easy meals on a budget. This group will help you to understand more about food safety, and what nutritious meals you can cook to a small budget. 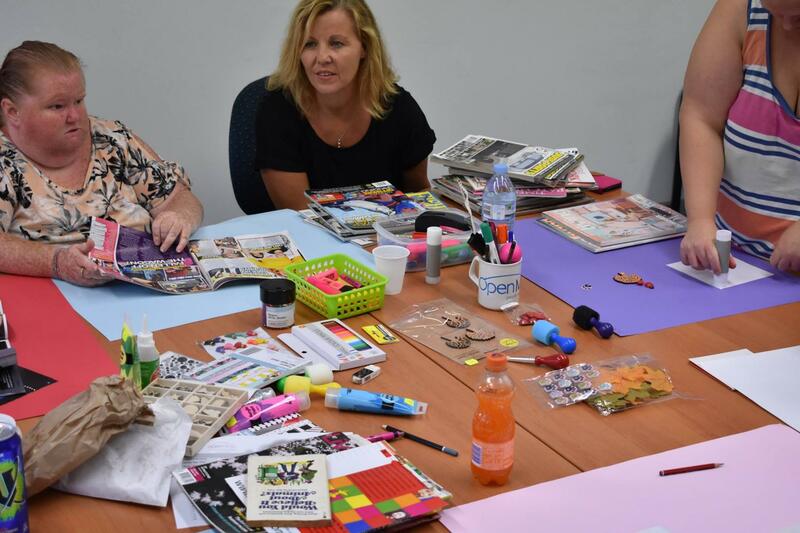 This group takes place every Monday from 9:30am - 11:30am at the Caboolture Neighbourhood Centre. You can either meet us at Coles to help us choose ingredients at 9.30, or meet us at the Neighbourhood Centre at 10 ready to start cooking. To get involved, RSVP to Tula.Hilbrink@openminds.org.au, 0488191232. RSVPs are essential, only available to clients of Open Minds. This group allows women to connect and gain a deeper understanding of body image, self care, socialising, relationships, and more. We guide you to create a journal to collect notes about your physical and mental health. We also discuss ways to cope with stress and resolve conflict in your relationships. 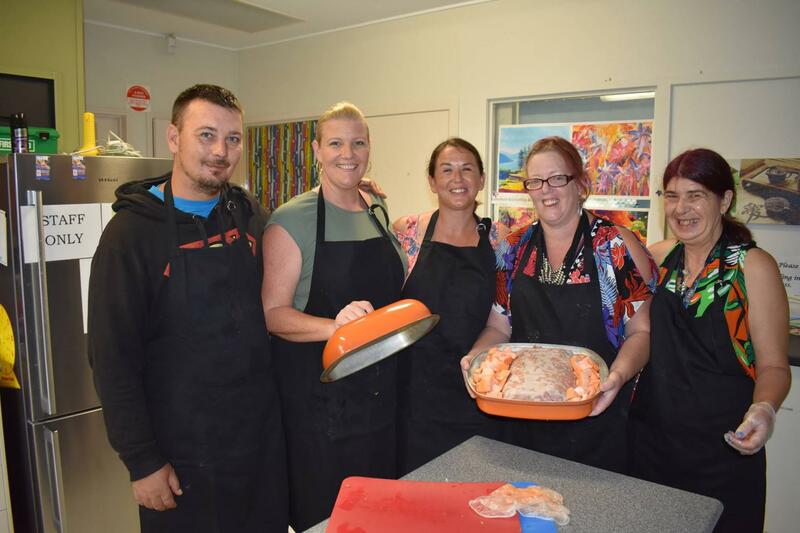 This group runs on Mondays at the Caboolture Neighbourhood Centre from 1pm - 3pm. To get involved, RSVP to Tula.Hilbrink@openminds.org.au, 0488191232. RSVPs are essential, only available to clients of Open Minds. 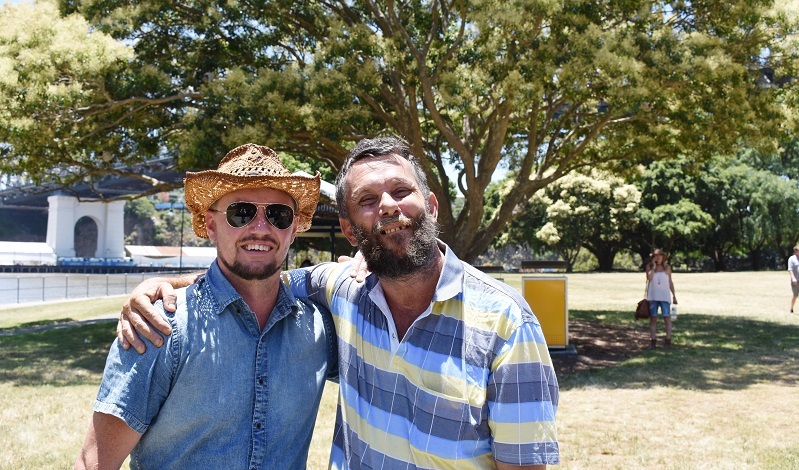 Show your musical creativity by joining the Music Group every Wednesday from 10:00 - 12:00 midday at the Wynnum Bandstand, 55 Lower Esplanade, Manly QLD 4179. If you have an instrument you can bring this along, but it's not essential, you can still make music without it. No need to RSVP and no need to be a client of Open Minds, everyone is welcome to just turn up! 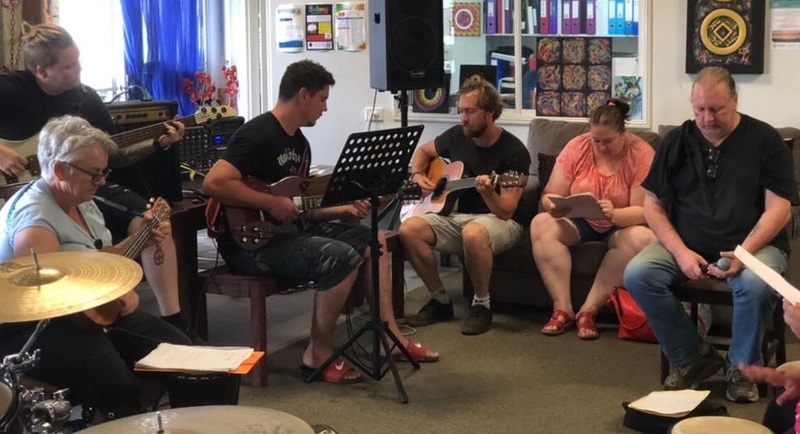 Show your musical creativity by joining our fun Music Program in partnership with Bayside Initiatives Group (BIG), from 10:00am - 12:00pm every Thursday. Everyone who experiences mental illness is welcome to attend this free event (in addition to Open Minds clients). Basic instruments provided, however feel free to bring your own. Address is Unit 8/37 Veronica St, Capalaba, 4157. RSVP to jason.hand@openminds.org.au, 0490 127 859 or rebecca.maloney@openminds.org.au 0491 051 922. A fun and easy way to meet new people and make new friends! Build communication skills, have a chat with like-minded people, and practice the skills you need to form healthy friendships. Each Wednesday between 10 - 2, we take part in a different activity together. 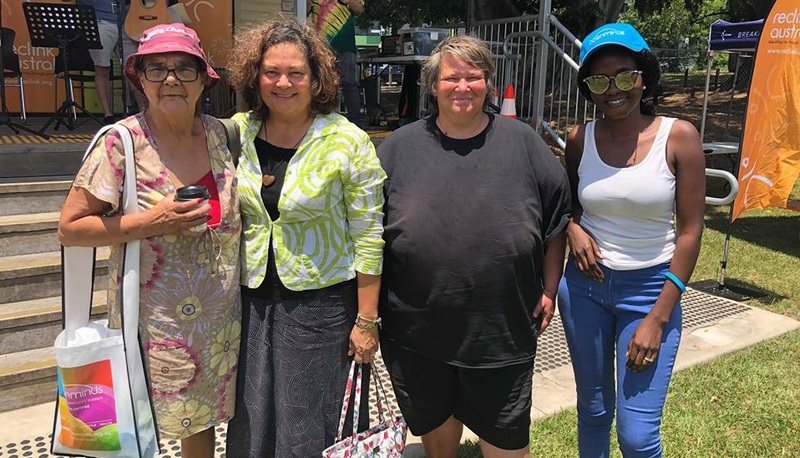 We meet outside the Caboolture Library. If you’d like to join, RSVP to Tula.Hilbrink@openminds.org.au, 0488191232. RSVPs are essential, only available to clients of Open Minds. Join this safe and supportive environment to meet new people and share your experience and your recovery journey! We will meet on Monday 1st and 15th of April from 10:30am - 12:pm in Annerley. RSVP to participate@openminds.org.au if you're interested in joining. Please note that this event is only available to Clients of Open Minds. Join this safe and supportive environment to meet new people and share your experience and your recovery journey! We will meet on Tuesday 9th and Tuesday 23rd April from 12:30am - 2:00pm in North Lakes. RSVP to participate@openminds.org.au if you're interested in joining. This event is available to both Clients of Open Minds and the general public. A 10-week program that helps you identify and practice what makes a rich, full and meaningful life by exploring individual values and developing strategies to manage difficult thoughts and feelings. Wise Choices is based on Acceptance and Commitment Therapy and mindfulness practices. 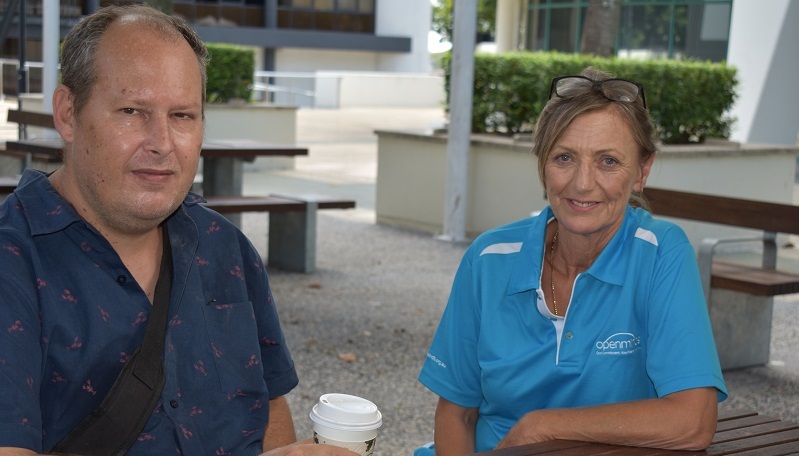 We meet on Tuesdays outside Caboolture Library. If you want to get involved, RSVP to Tula.Hilbrink@openminds.org.au, 0488191232. RSVPs are essential, only available to clients of Open Minds. A 10-week follow-up program for those who have completed Wise Choices. In Wise Choices for Relationships you deepen your understanding of the skills and strategies introduced in the foundational Wise Choices program and explore how to apply them to the world of interpersonal relationships. In addition to the ACT processes of values, committed action, defusion, acceptance, self-as-context, and contact with the present moment, you will also explore core relationship building skills such as healthy relationships, boundaries, and communication. We meet every Tuesday at 1pm outside the Caboolture Library. If you want to get involved, RSVP to Tula.Hilbrink@openminds.org.au, 0488191232. RSVPs are essential, only available to clients of Open Minds. With the weather starting to cool down, what a perfect time for our walking and friendship group in Capalaba! If you're interested in joining, RSVP to the Open Minds Capalaba Office by calling 3900 3444. Please note that this event is only open for Open Minds services users. Note that this workshop will not be running on Monday 22nd April. 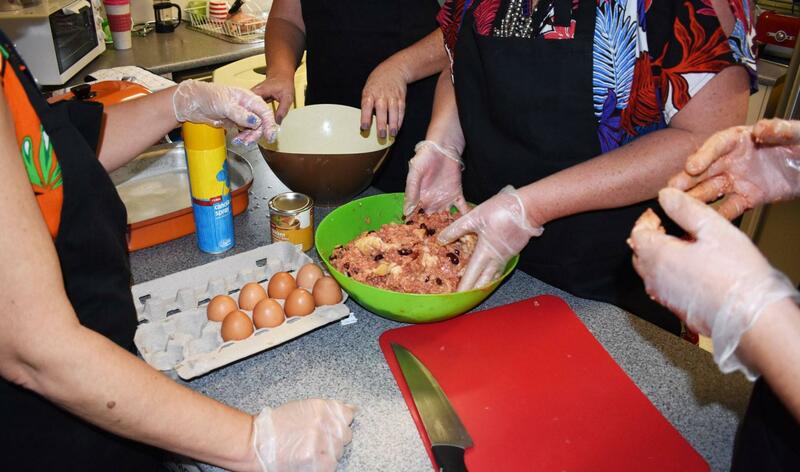 Join us at Capalaba Community Hall for a fun group environment to learn how to cook nutritious food on a small budget of just $3 per meal! You can take home and enjoy the food we make for lunch every Tuesday, and take home a free recipe book. We will also provide information about how good nutrition affects our mind, body and spirit. $2 Coin donation please. RSVP to the Open Minds Capalaba Office by calling 3900 3444. Please note that this event is only open for Open Minds services users. The last session will take place on Tuesday 16th April. Come and enjoy yourself by playing fun board games or creating some arts and crafts whilst meeting new friends. Board games and arts and crafts equipment provided. 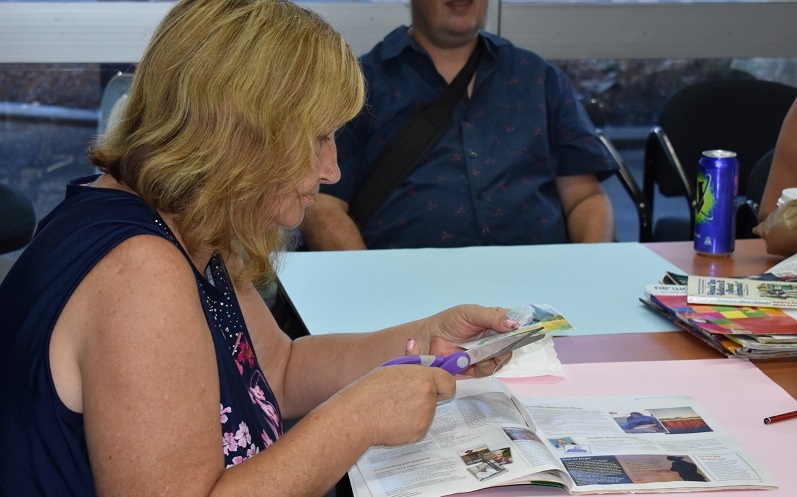 We meet at Capalaba Library at 12 every Friday. If you'd like to join, please RSVP to the Open Minds Capalaba Office on 3900 3444. This event is only open for Open Minds services users. Please note that this workshop won't run on 19th April (public holiday). If you are a chime participant at our Nambour office, you are welcome to attend our morning teas every other week. Get together with like-minded, friendly people to get socially connected, and learn the skills you need to build your confidence in the community. Our morning teas this month will take place on the 9th and 23rd April. Only open to existing Open Minds chime participants on the Sunshine Coast. If you're interested in joining please contact chime@openminds.org.au. A fun and easy way to meet new people and make new friends! 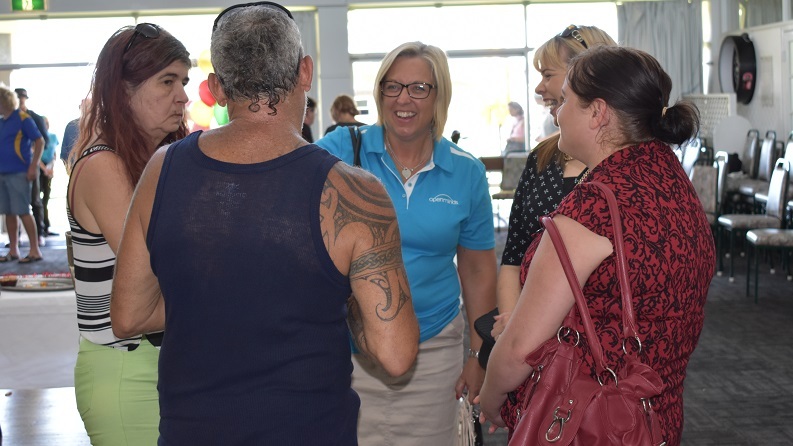 The Open Minds YOU+ workshops are suite of sessions designed for people living with mental illness to enable them to better access the community and work towards recovery.